It could be getting close. The latest Airac 1812 from Navigraph has what seems to be an Acitve Sky X-plane file "as_xp_1812". I will be keeping an eye on it. 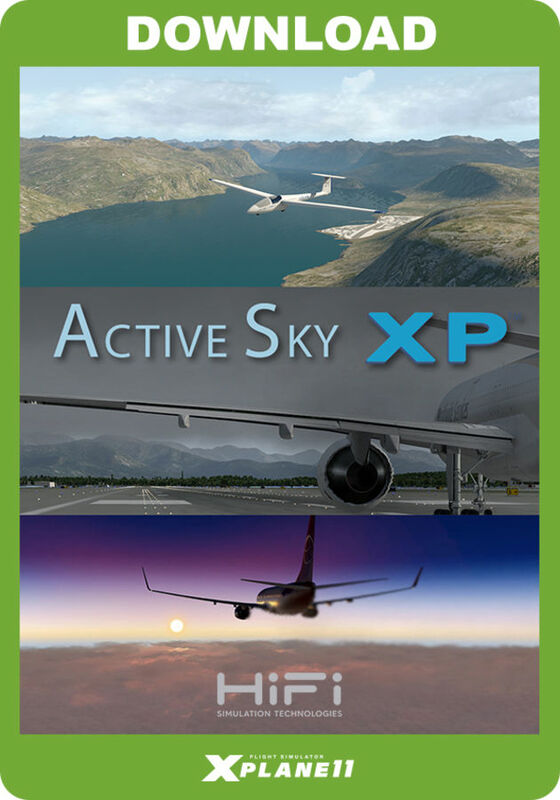 Re: Active Sky X-plane soon? Good news. I wonder what the pricing will be for current FSX/P3D owners? 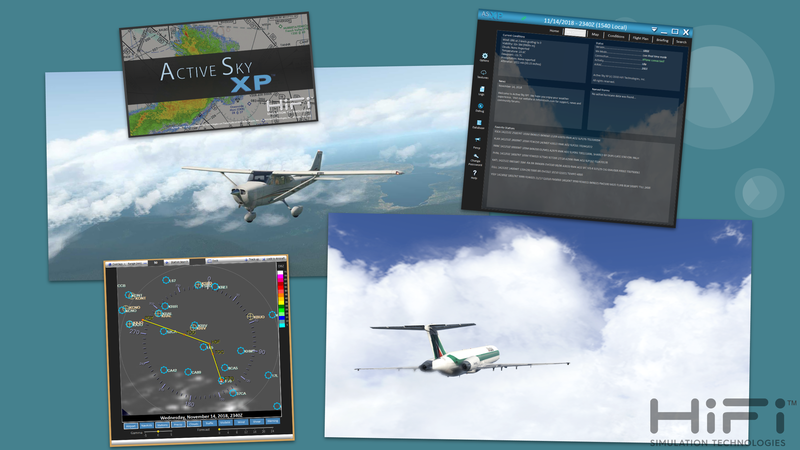 Introducing HiFi’s first weather engine for the X-Plane platform…… ASXP! ASXP is currently in RELEASE CANDIDATE testing and is expected to release in December 2018. Please check back for further news, screenshots and more! "We are near completion of our first comprehensive update for ASXP, which includes several fixes and enhancements, in areas including turbulence, registration/login, interpolation, wx station database quality and quantity, reduction in cloud redraws when possible, and much more. Please stay tuned for further updates. Thank you!" ASXP SP1 is now available as an OPEN BETA for those who wish to participate. Beta #2 has been posted. Active Sky 2016 & Active Sky Cloud Art - 30% off!